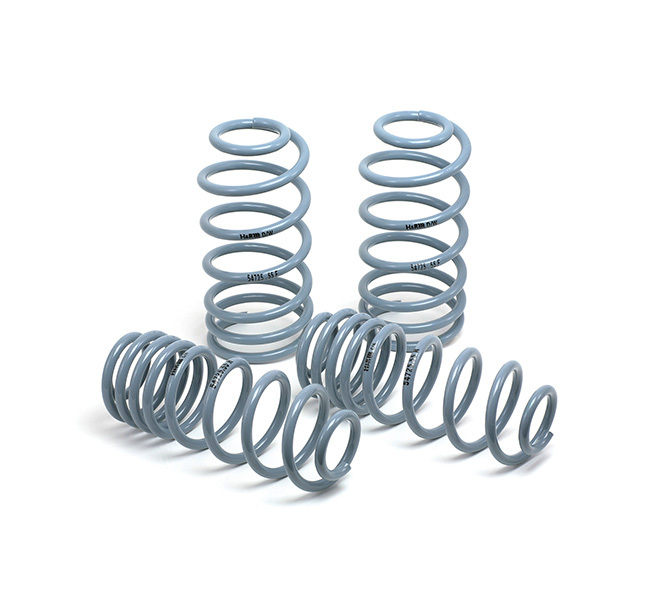 OE Sport Springs are for those who desire a slight increase in handling and control. Reduced body roll and superb ride comfort with better driving convenience is to e expected. OE Sport Springs provide a subtle upgrade for a fine-tuned vehicle.